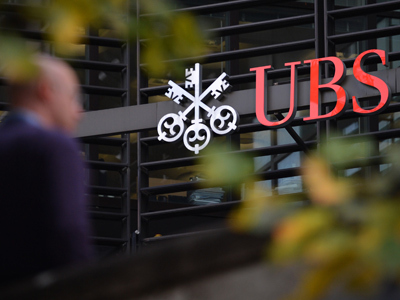 Switzerland's largest bank UBS has agreed to pay $ 1.53 billion in fines to US, Swiss and British financial regulators in order to settle investigations into the Libor interest rate manipulation. "We deeply regret this inappropriate and unethical behavior. No amount of profit is more important than the reputation of this firm, and we are committed to doing business with integrity," UBS Chief Executive Sergio Ermotti said in a statement. 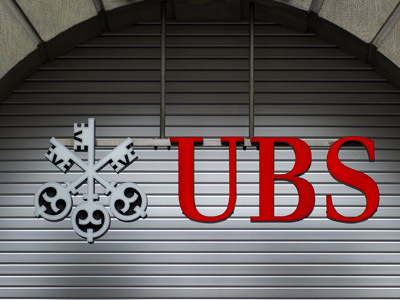 UBS said it will pay $1.2 billion to the US Department of Justice (DoJ) and the Commodity Futures Trading Commission (CFTC), £160 million to the UK's Financial Services Authority and 59 million Swiss francs from its estimated profit to Swiss regulator Finma. The bank also said it has been cooperating with authorities in their probes since 2011 and even received conditional immunity from some regulators. Besides that, about 45 people have been sanctioned or asked to leave the company due to their involvement in Libor rigging. Libor is a key bank lending rate which affects different financial instruments and transactions worth more than $300 trillion worldwide. Earlier this year British bank Barclays became the first financial institution to pay a fine of about $450mn to resolve the US and UK Libor probes. The scandal over rate manipulation led to the resignation of Barclays’ CEO Bob Diamond, Chairman Marcus Agius, and COO, Jerry de Missier. Regulators and prosecutors in the US, Britain, Canada and Japan have been investigating the major banks such as Royal Bank of Scotland, HSBC, JP Morgan Chase, Deutsche Bank and Citigroup over possible rigging of Libor which took place over six years from 2005 to 2010. 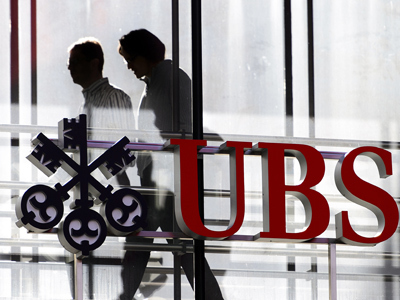 Currently UBS is being examined in several countries and faces even more fines elsewhere. German prosecutors have launched an investigation into claims the Swiss bank’s German subsidiary helped customers evade local taxes by transferring money out of the country. The fine comes as the Swiss bank took another hit as it reported a net loss of $2.31bln in the 3Q of 2012 compared to a $1.13bln profit posted during the same three-month period in 2011.It also plans to cut 10,000 jobs by 2015 mostly in London, Zurich and the US, down from its current 64,000 employees in 57 countries.